This class starts from the very beginning, so it's perfect for beginners. You will be given a complete set of tools for the workshop, which you can take away after the class ends. Brush, guide sheets and practicing templates. I will do a demo of how I do my fashion illustrations. Feel free to sit around, take pictures or record videos as you like. Class will start from drawing basic figures, followed by designing the dresses or outfits. I will also share tips on how to develop your color palette using watercolor. 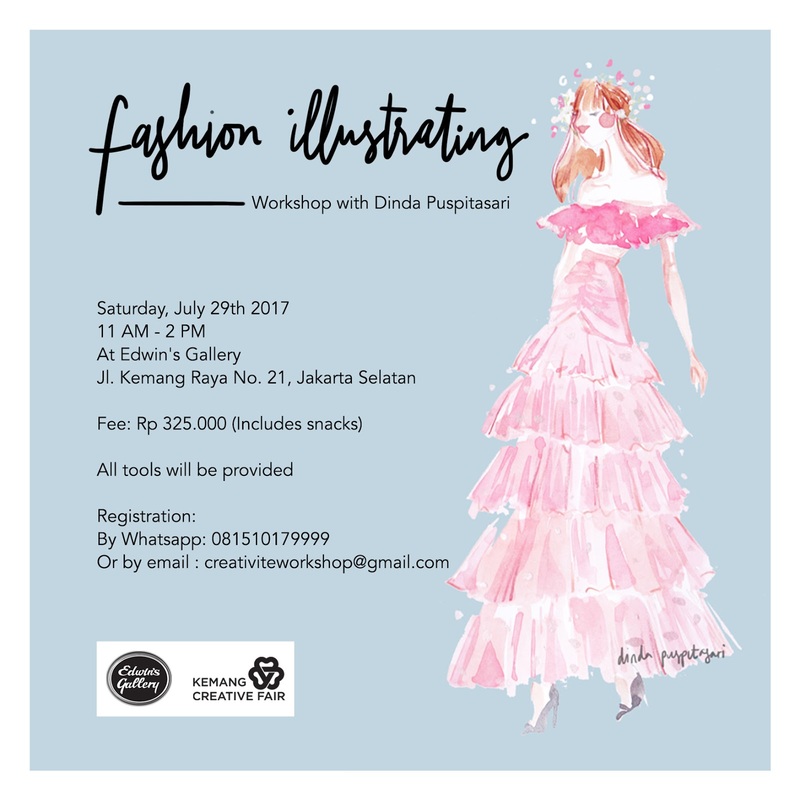 By the end of the workshop, you will be well on your way to creating your own fashion illustration. There will be a quick demo of how I turn my original artwork into a digital illustration. We will start from making basic shapes and brush strokes. You'll then practice writing the alphabet and words. An envelope and a watercolor card will be given to you to as a medium for your brush lettering artwork. 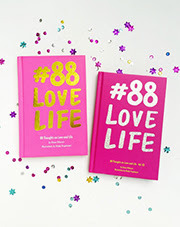 This class starts from the very beginning, so it's perfect for beginners. Only for Bandung, I'll be having 2 sessions for the weekend, Saturday and Sunday. Feel free to choose which day suits your schedule, or you can also book for 2 sessions.